Oral diseases include problems with the tongue, jaw and cheeks in addition to the teeth. Typical difficulties include oral cancer, cysts and various forms of infection. 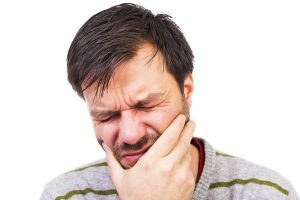 Your regular dental visit includes an examination for such pathological problems by our Placerville dental professionals. Infections by bacteria — which may cause rashes, hairy tongue and halitosis — are treated with antibiotics and prescription strength mouthwashes. The office of the Placerville Dental Group deals with these diseases discreetly and efficiently.